Chance The Rapper took his daughter Kensli to Disneyland. 12. 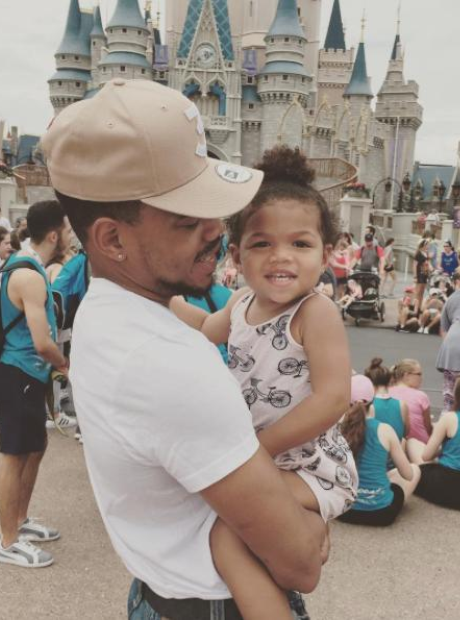 Chance The Rapper took his daughter Kensli to Disneyland.